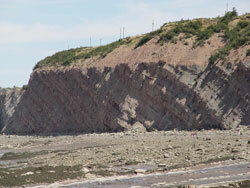 Eroding cliffs at Joggins, Nova Scotia, reveal abundant polystrate tree trunks and horizontal coalified wood. 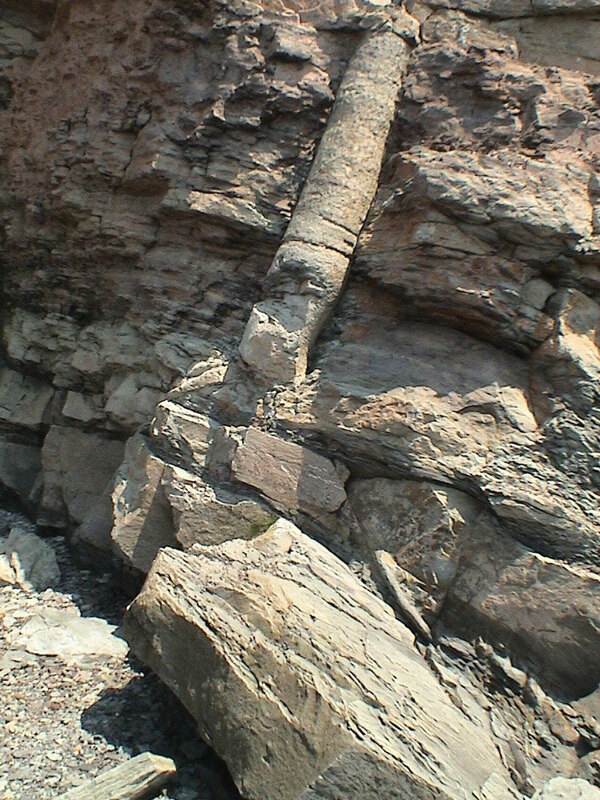 Tree trunk fossils are frequently found cutting across many geological layers—hence the name polystrate fossils (poly-= many; stratum = layer). 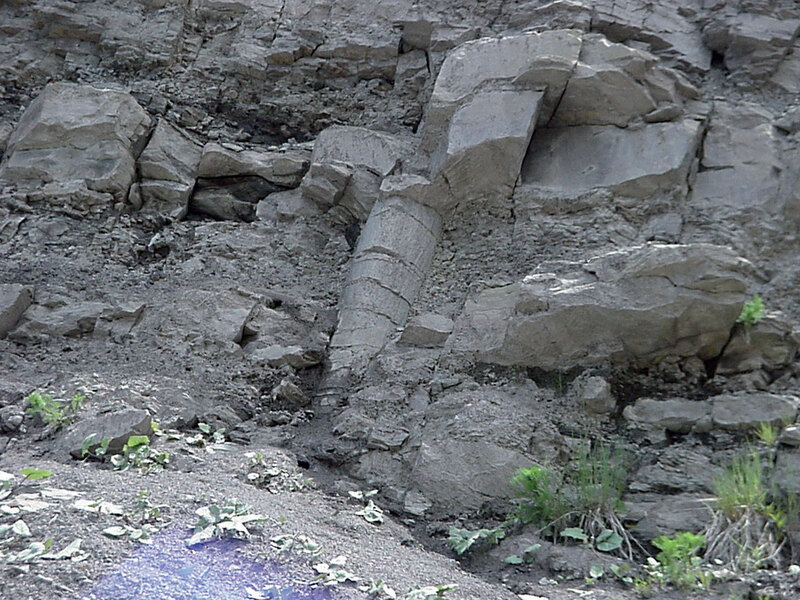 It is not possible that polystrate fossils were buried gradually over many thousands or hundreds of thousands of years because the top part of any tree would have rotted away before it could be protected by sediment. 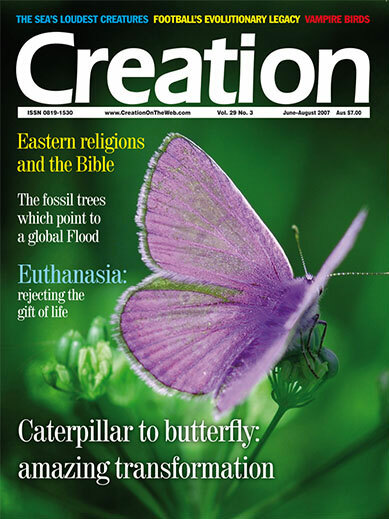 Polystrate fossils point to rapid burial and are evidence for the reality of the global Flood recorded in the Bible. 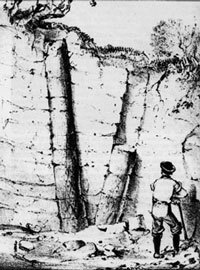 ‘If one estimates the total thickness of the British Coal Measures as about 1000 m, laid down in about 10 million years, then, assuming a constant rate of sedimentation, it would have taken 100 000 years to bury a tree 10 m high, which is ridiculous. ‘Alternatively, if a 10 m tree were buried in 10 years, that would mean 1000 km in a million years or 10 000 km in 10 million years (i.e. the duration of the coal measures). 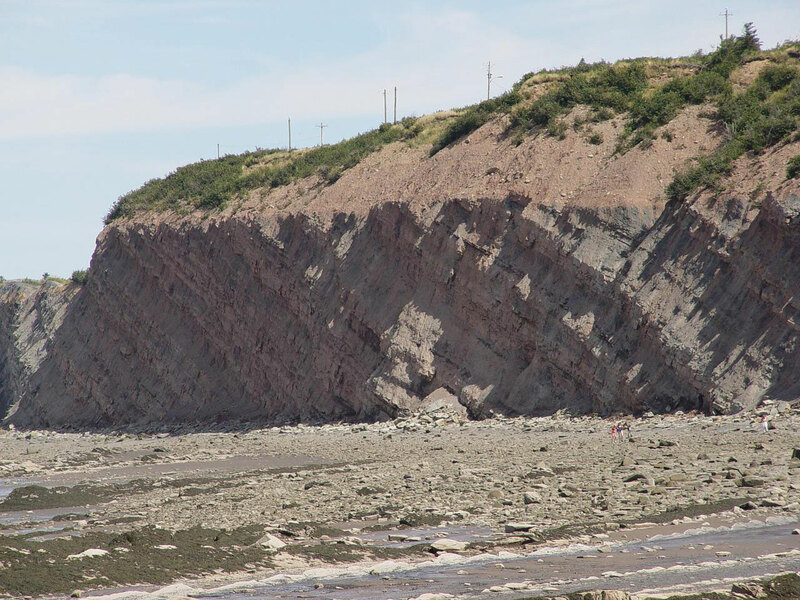 This is equally ridiculous and we cannot escape the conclusion that sedimentation was at times very rapid indeed and at other times there were long breaks in sedimentation, though it looks both uniform and continuous’2 [emphasis added]. 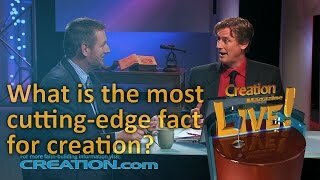 Derek Ager was no Bible believer, in fact he was disparaging of creationists, yet he could see, in spite of his training, that the geological evidence pointed to rapid sedimentation and burial. 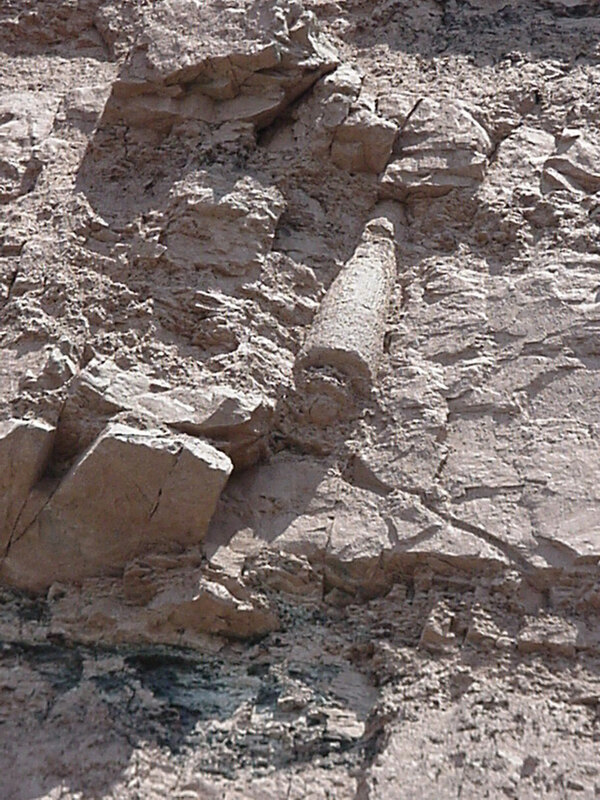 Further, although sedimentation looked ‘uniform and continuous’, he assumed that there had to be ‘long breaks in sedimentation’. Why? 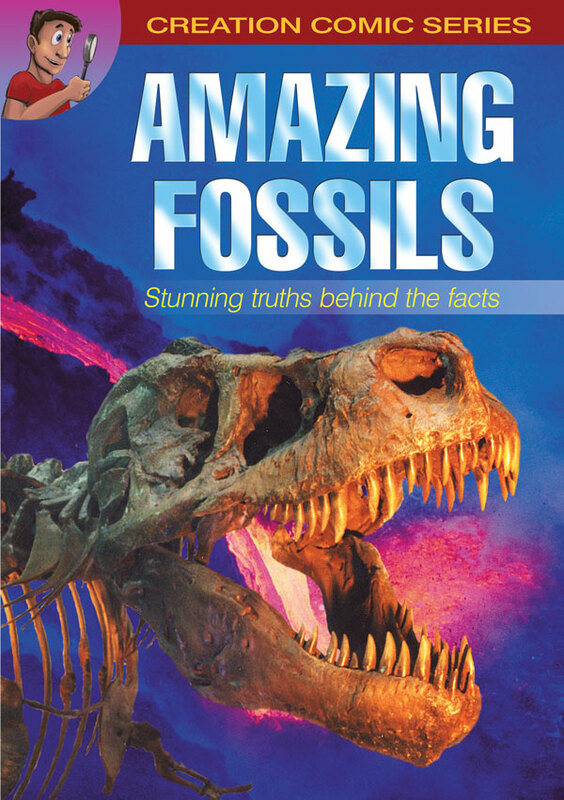 To preserve the idea that the earth is millions of years old—in spite of the evidence. 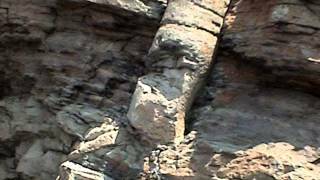 Polystrate fossils provide direct evidence that the rocks formed rapidly, consistent with a young creation, as the Bible reports. 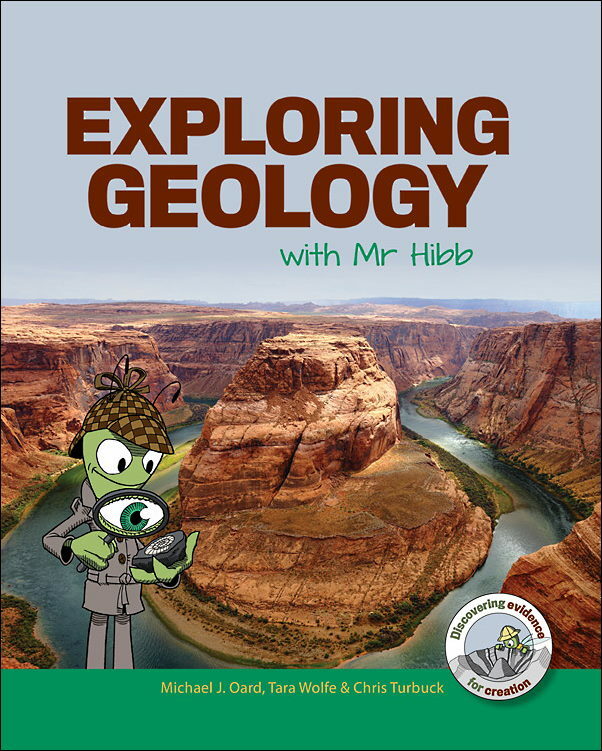 Charles Lyell argued that all geology could be explained by slow, uniform processes over eons of time. Catastrophes were not allowed. Return to text. Ager, D.V., The New Catastrophism, Cambridge University Press, p. 49, 1993. Return to text. Ref. 2, fig 4.5, p. 48. Return to text.